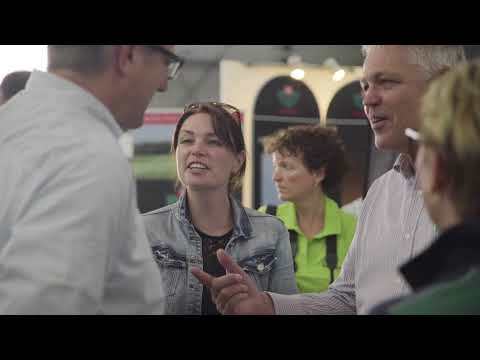 View the aftermovie and the Potato Demonstration Day photos here! Our media partners gave a lot of publicity to Potato Demonstration Day. Have a look at the pictures and articles of: AGF.nl, Boerenbusiness & Akkerwijzer.nl. Click here for the video of Agrio, in which you will be informed (in Dutch) by Marieke Ampt-de Jong (Wageningen University & Research, location Westmaas). Click here for the video of Trekkerweb.